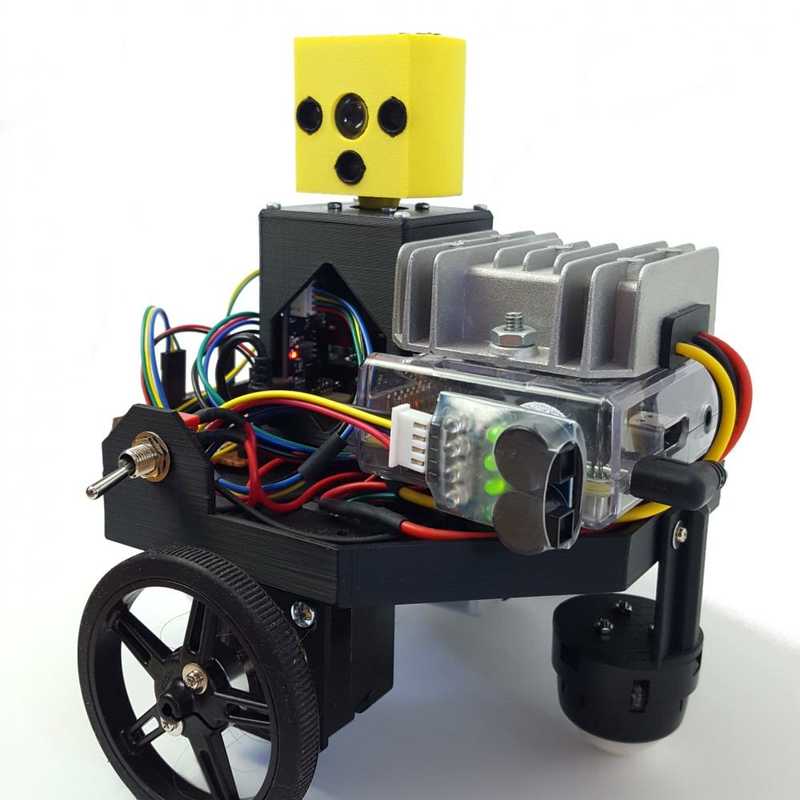 Synopsis: The Mini-Turty from Rhoeby Dynamics represents a new level of value and functionality in a ROS Navigation-capable robot. Available in kit form, or fully assembled and ready to go! Both are super-fun! See 'www.rhoeby.com/mini-turty' for more details. Synopsis: Rhoeby is a customized ROS-enabled hexapod (based on the Robotis Bioloid kit). The software supports SLAM, Navigation and Obstacle Avoidance using advanced 2D Scanning technology.